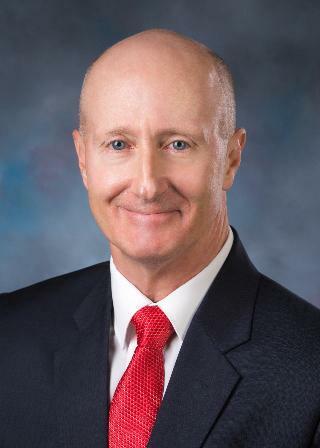 Tue., Oct. 3, 2017, 9:44 a.m.
Here’s a news item from the Associated Press: MOSCOW, Idaho (AP) — A northern Idaho senator says he stands by his comments after law enforcement video showed the Republican lawmaker in a confrontation at the Latah County Fair. The Moscow-Pullman Daily News (http://bit.ly/2yVP7pB ) reported Tuesday that it had obtained bodycam video from the Latah County Sheriff's Department showing Sen. Dan Foreman of Viola in a heated exchange with an unseen male on Sept. 14 — the first day of the county fair. Video footage shows a deputy approach Foreman, who says the unseen man was rude and lecturing him on the Constitution. Foreman then shouted insults and cursed at the man after the deputy asked both of them to move along. Foreman says he won't return to the fair until he gets an apology from management for how he and other Republicans were treated. The Moscow paper’s full report is online here, including the video.